Over at IGGPPC, we ended up doing a Secret Santa gift swap between staff members which was super fun to do! I received my gift last week and was blown away by the amazing gifts and goodies inside. It was great opening up an early Christmas gift. I received a tin of Forever Nuts tea by Davids Tea in my Secret Santa gift. 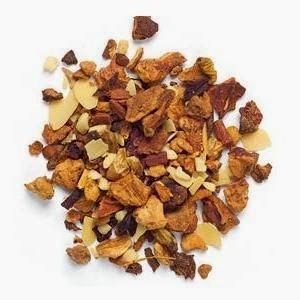 This may be one of my top favourite teas I have tried. It smells like a bakery and the flavour is so good. Not too sweet, but still like a baked almond cookie. It's lovely. And bonus, the tea turns a lovely pink colour when steeped. I've been ogling over so many things on the Human website. I need to place an order after Christmas for sure. 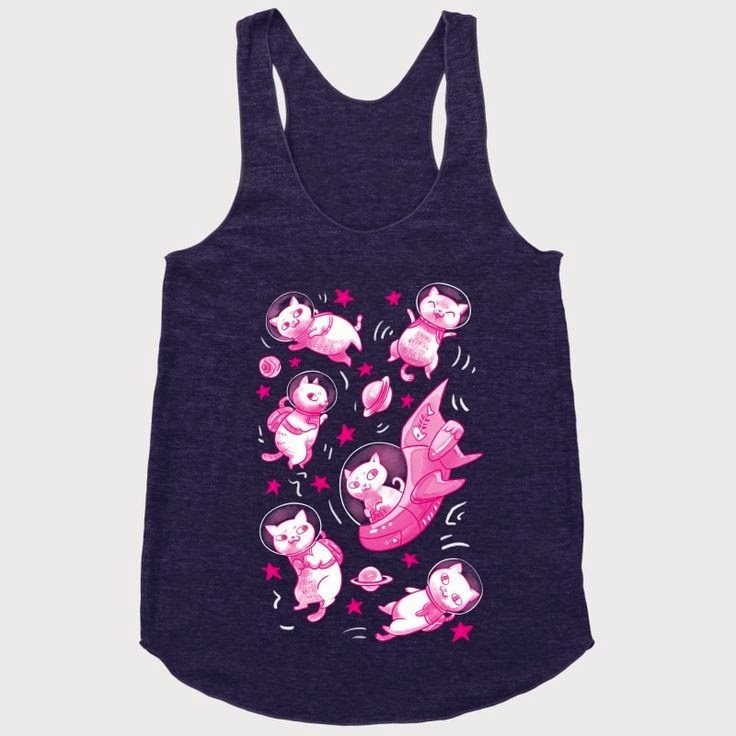 These two tanks are my top favourites at the moment. I hope you're having a fabulous weekend! 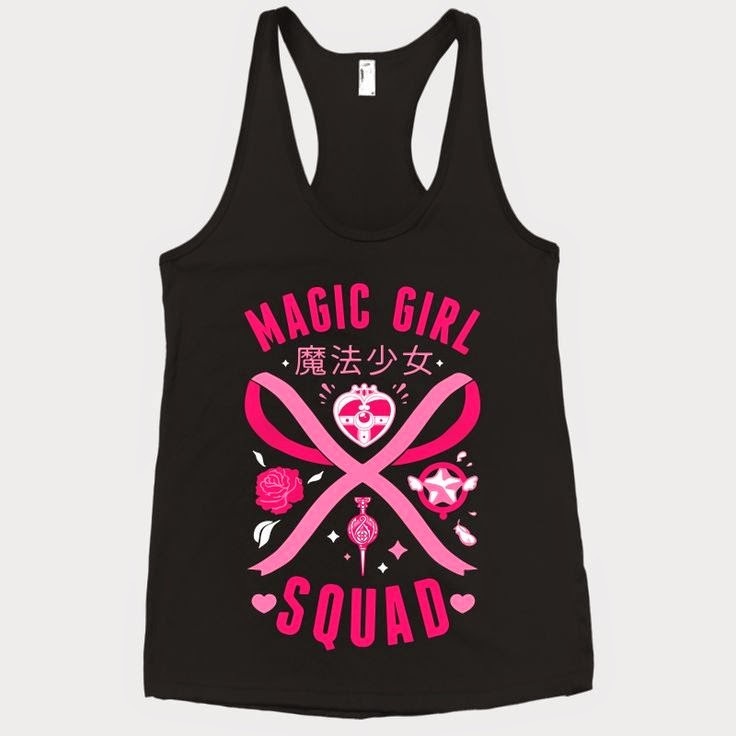 I so want that Magic Girl Squad shirt as well. Fabulous. And that tea sounds amazing!